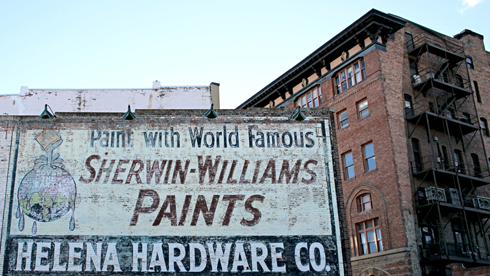 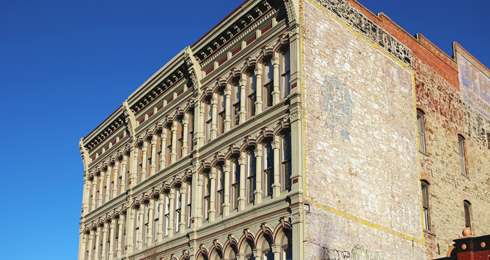 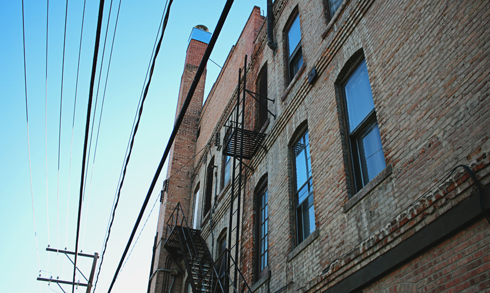 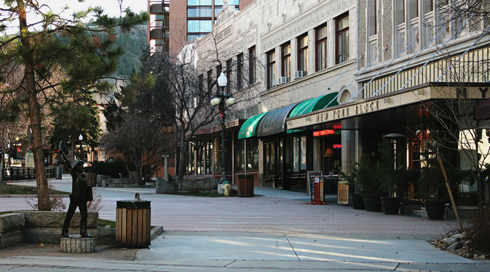 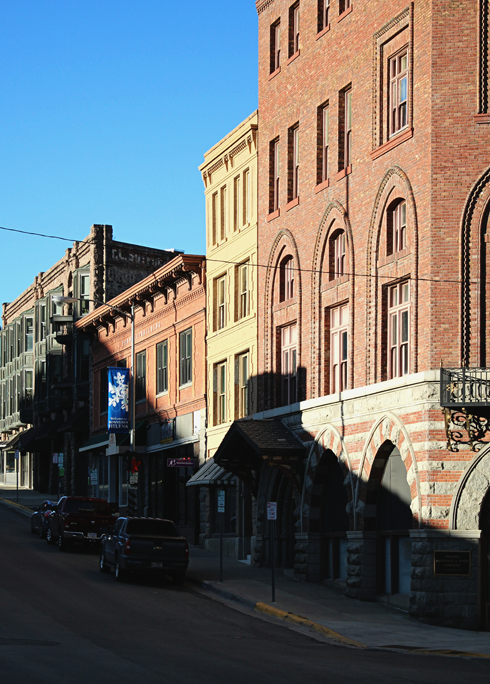 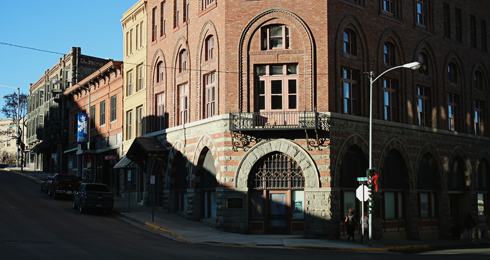 Complete with beautifully restored brick buildings, historic streets, and faded ghost signs, the downtown of Montana's capital city has character in spades. 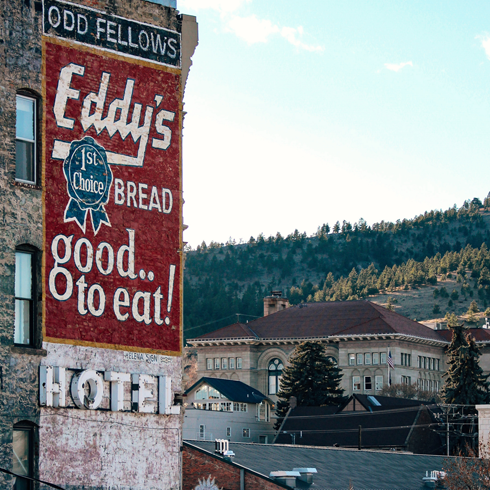 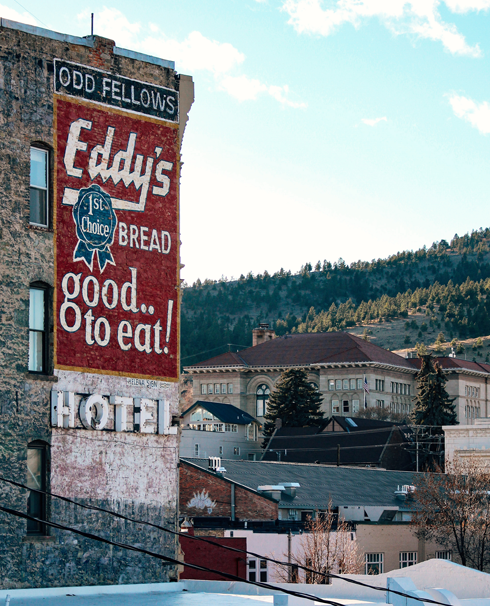 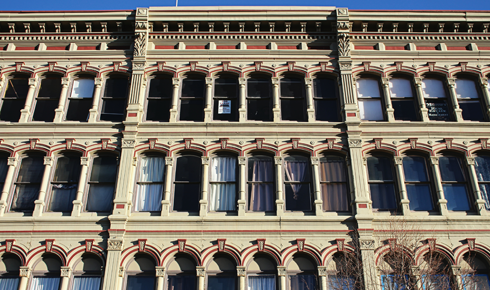 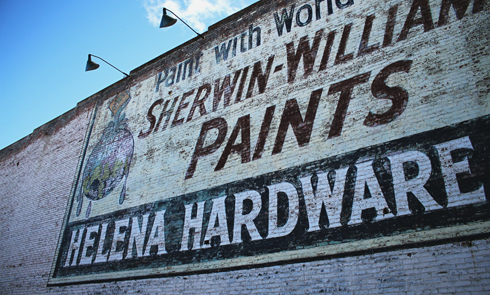 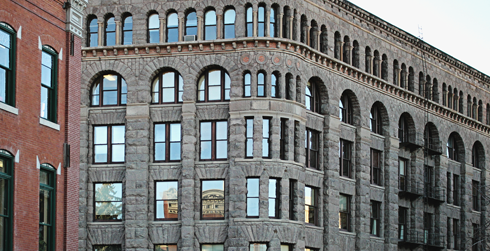 Owing to its gold mining wealth in the late 1800s, the historic Last Chance Gulch in downtown Helena, Montana is rich in history and distinct architecture. 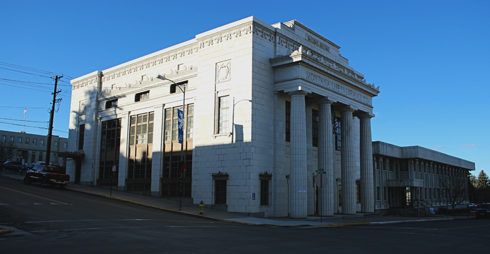 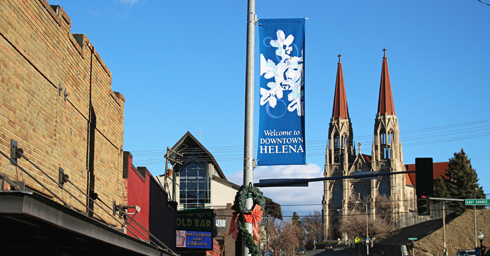 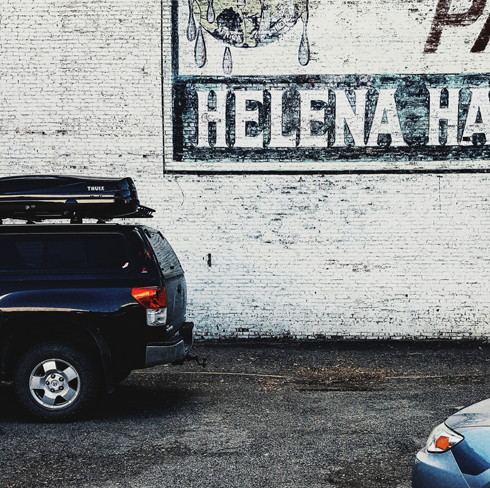 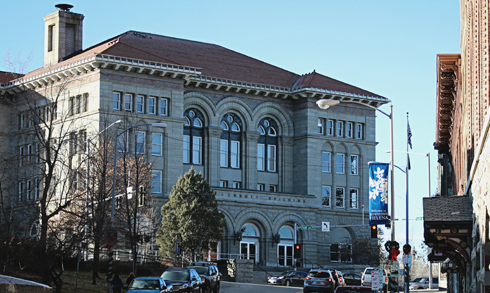 Also not to be missed are the nearby St. Helena Cathedral, Reeder's Alley, and the Montana State Capitol.